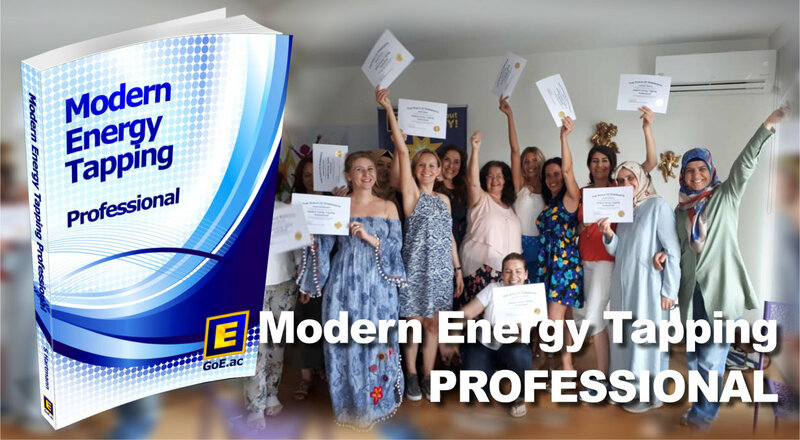 Modern Energy Tapping Professional (MET Pro), developed by Silvia Hartmann, is The Guild of Energist's new flagship professional tapping course and supersedes the Energy EFT Master Practitioner training released in 2012. 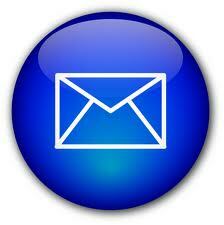 MET Pro is the next-level up, and a true evolution beyond Energy EFT Master Practitioner. 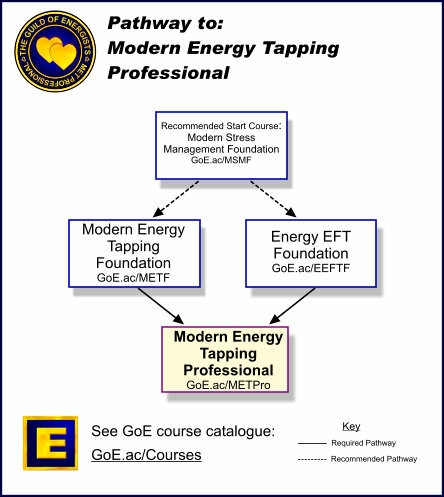 We’ve put all our experience into designing MET Pro from the ground up, to be your go-to Modern Energy Tapping technique. 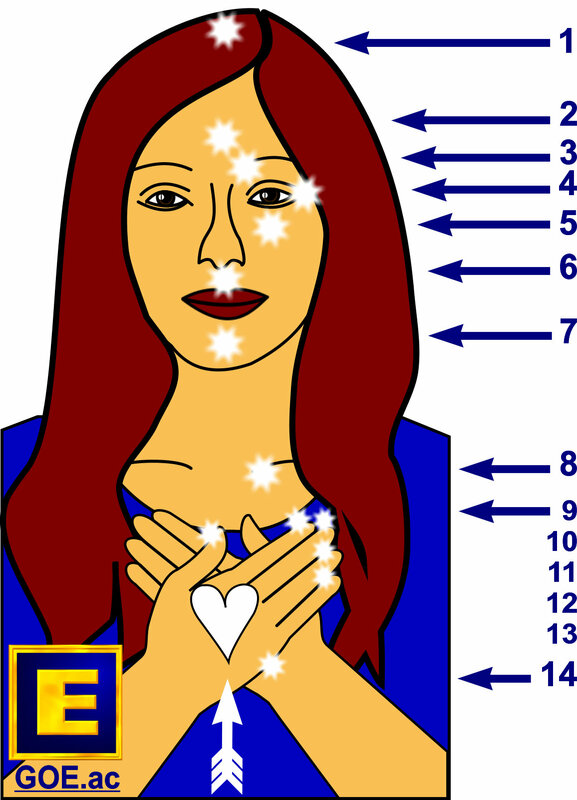 Modern Energy Tapping has what I call ‘secret powers’ which sets forth a magical fountain of happiness, joy, vibrancy and confidence as well as making you feel more in control of your life. 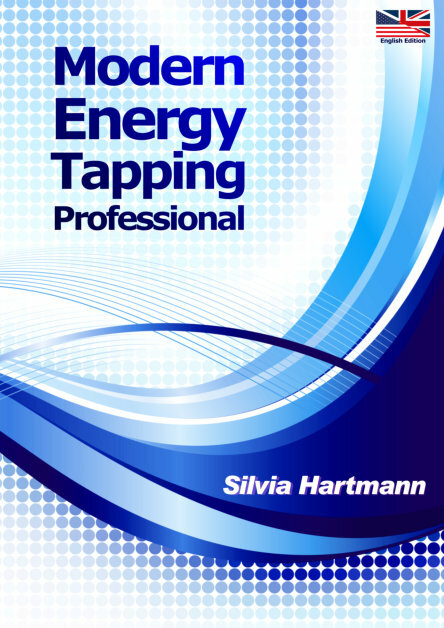 Modern Energy tapping unlocks the door to inner knowing that you are a powerful creator and manifestor, it’s the beginning of a new beginning. MET goes beyond tapping and is the key to emotional self-mastery and business acumen as well as supporting you step by step as to what positives are needed personally and professionally to make YOUR life and your business a success. Begin today with positive intention. 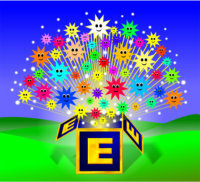 Working with The Power of the Positives is absolutely magical. It blows me away every time! Knowing the theory is correct is one thing but then being there when it happens is on a whole level altogether. Wow. It's a true r(E)volution!! !